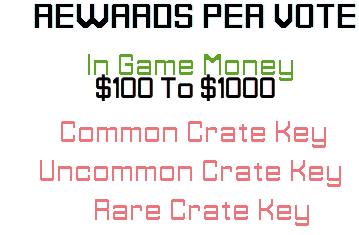 Top 5 Monthly Users will receive Donate Points to purchase cosmetics, perks and benefits from the Store. 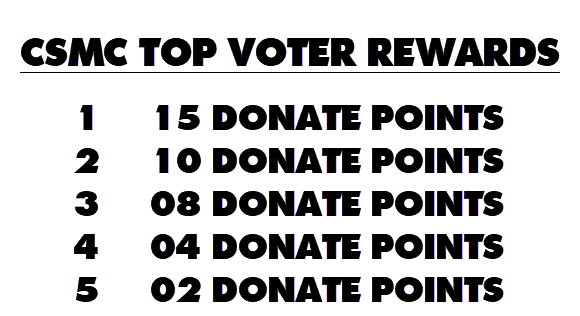 Once points have been received, you may go to the Store and select anything that allows Donate Point purchases. Then at the checkout page, select Pay With Points.